The Page 99 Test: Alison McQueen's "Political Realism in Apocalyptic Times"
Alison McQueen's "Political Realism in Apocalyptic Times"
Alison McQueen is an Assistant Professor in the Department of Political Science at Stanford University. 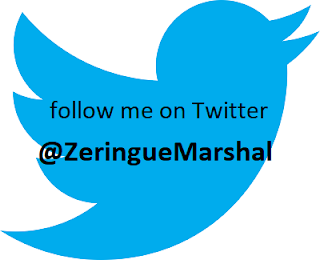 Her research focuses on early modern political theory and the history of International Relations thought. The best political forms are temporary, “for no remedy can be applied there to prevent [them] from slipping into [their contraries] because of the likeness that the virtue and the vice have in this case.” Here, Machiavelli demonstrates a disposition toward the flux and variability of the political world that is distinctly tragic…Tragedy encourages an epistemological approach that does not abandon the project of understanding and negotiating this sort of inevitable variability. However, a tragic vision acknowledges how resistant the world is to human control. When we get to page 99 in Political Realism and Apocalyptic Times, we encounter Niccolò Machiavelli, the tragedian. Machiavelli isn’t generally read as a tragic thinker. I argue, however, that his later works have a tragic sensibility. He recognizes that settled solutions to our political disagreements are rare and fragile. The sooner we recognize the limits of political action and the dangers we create by trying to exceed them, the better off we’ll be. In the context of the book as a whole, this turn to tragedy is one way of responding to apocalyptic rhetoric in politics. Apocalyptic rhetoric invokes, to quote the REM song, “the end of the world as we know it.” This end could be “good,” as it is in biblical accounts of the end times, in which a corrupted world is replaced with “New Jerusalem.” Or, the end could be “bad,” as it would be in the case of a nuclear or climate change apocalypse. All three thinkers see the appeal of apocalyptic rhetoric and the temptation to prophesy the end of days. But they also worry about the dangers of this kind of doomsaying. They adopt one of two strategies in responding to these dangers. The first strategy is the one discussed on page 99—to reject the apocalyptic worldview and adopt a tragic perspective. The second strategy is to redirect apocalyptic thinking in a more productive direction. If we want to avoid nuclear catastrophe or global climate change, for example, perhaps we need to get people to imagine the apocalypse in order to prevent it. Which strategy is better? There aren’t any easy answers. The realists teach us that the work of politics is always unfinished. We must return to it again and again without any reasonable hope of success. 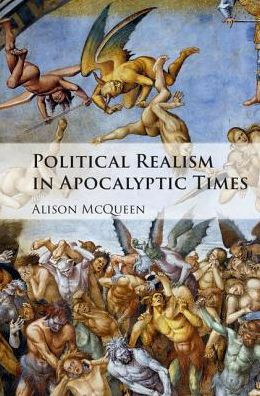 Learn more about Political Realism in Apocalyptic Times at the Cambridge University Press website.